cwizz Very happy with the trade, thank you! 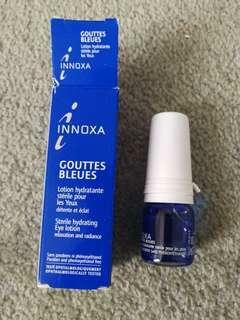 Selling one NEW bottle of Innoxa blue eye drops. Expires 2019 October. Innoxa has been around since 1920. 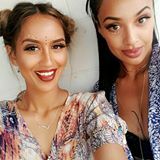 It has helped models, celebrities and anyone who wants clear vibrant colourful and sparkling eyes. Stunning For love and lemons lace dress. 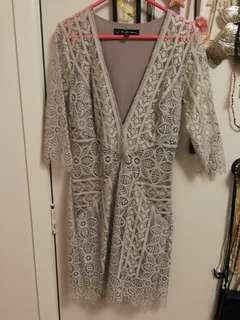 Size S. Good condition, I put a Black slip (not included) underneath to show where there is no lining, just lace. Its a very daring dress and Great for nights out. 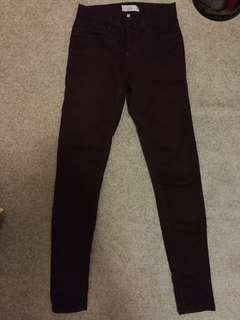 Topshop Moto Leigh maroon jeans. W25 L30. Good condition. 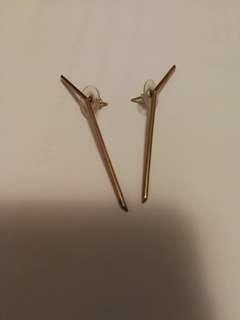 One off sample Meadowlark earrings Stud attachment with a bent bar shape on the front of the ear. Super lightweight and easy to wear. Size 37 - 6.5. 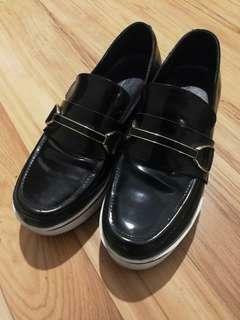 These are well made, Imitation Stella McCartney Shoes. Bought in Korea. 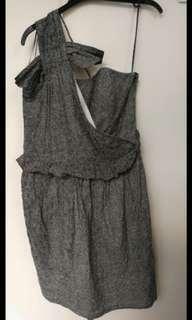 Karen Walker Size 10 dress. 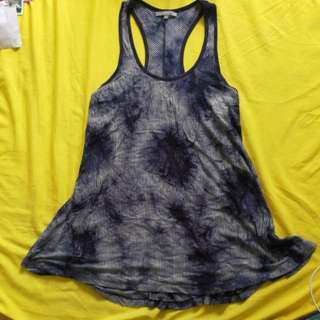 Selling cheap as I put it in the wash and the black spots starting to run. Its not too notciable cause of the design. Doesn't come with belt. Has pockets on each side. Originally bought for over $500 nzd. 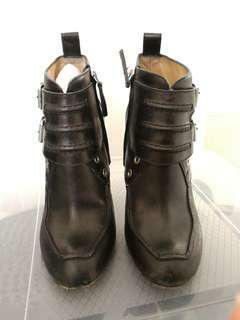 Black leather designer Proenza Schouler Heeled Boots. Zip up side. 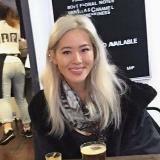 Good condition as per photos. Fits your foot like a glove, perfect with stockings and dresses in colder months. 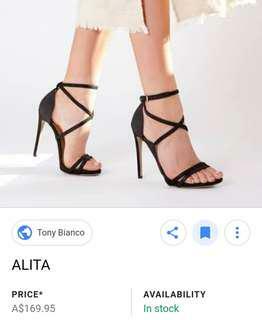 Size 37.5 Made in Italy. Look Amazing on. Super cute set by Elle MacPherson. Bra is 10C and bottom G is a size Small. Brand new, never worn. And yes! I do realise I spent over $100 on this set. So grab a bargain! Tight grey dress by Ludia korea. 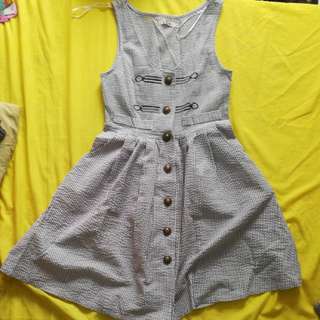 Size S, would fit size 6 or 8. Hardly worn. 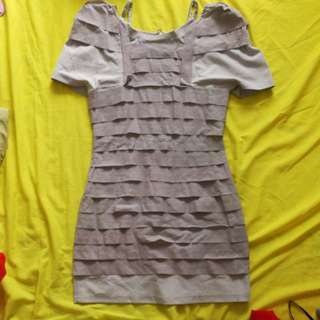 Product clubbing dress size 8, bought from Wildpair. Has two wee pockets at the front. 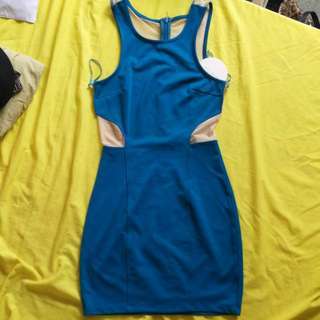 Brand new Keepsake the label teal dress. 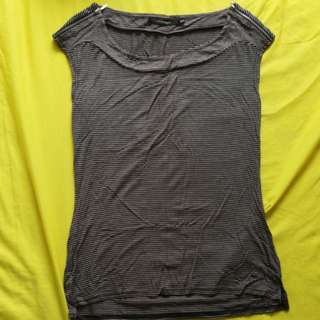 Size S, would fit 6 or small 8. Selling cheap as some threads are coming loose. Cute Alive Girl dress. 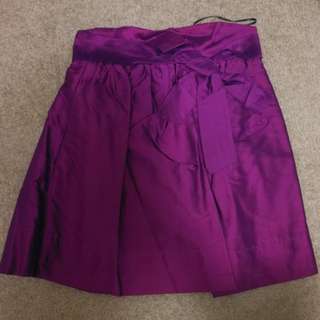 Size 8 with pockets. Good condition. Portmans size XS striped top. Perfect for wearing in office with high waisted or mid waisted bottoms. Great condition. Ezzue size 8 racer back style dress. Bought from a surf shop and only worn once. Looks best over a bikini at the beach. 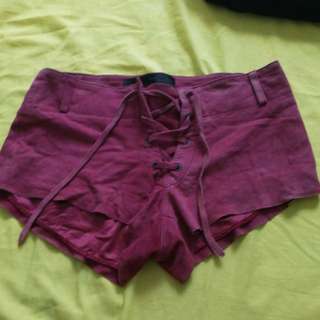 Size 8 suede shorts by One Teaspoon. Lace up style. Good condition crept for those tiny marks, can hardly notice them. Cute sandals, bought from Asos. Size 7 but would suit 6.5-7. 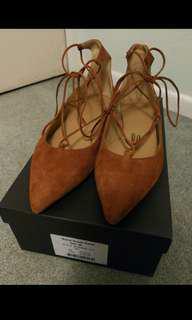 Asos tall range size 6. Fits me, I'm size 8. However best on people 173 and above. Super warm and stylish. Great condition except for stitching that's come away as in pic. This can be easily mended and is not seen when worn.